David Sheldon is responsible for Retail Design Collaborative’s brand and business alignment. With nearly 20 years of experience, David has led business development and strategy of notable international firms in a variety of regions, worldwide. 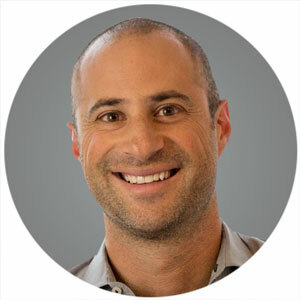 As Vice President of Brand Strategy, David focuses on three aspects within Retail Design Collaborative. The first is brand positioning, which includes the marketing, messaging and strategic positioning of the firm to its mission. Second, he focuses on aligning the appropriate clients to the firm, and the firm to appropriate clients. Lastly, he strives to ensure that the positioning of the brand externally is matched with a mission-focused culture internally. David’s past experience, as a Landscape and Urban Designer, has enabled him to align effectively with both clients and within the team. He serves as Vice Chair of ULI’s Entertainment Development Council, and has been an active member of the International Council of Shopping Centers for over 15 years. David holds a Bachelor of Science in Landscape Architecture from Colorado State University.